Please don’t panic and and start a fight back. So you got a bad Google review (or Facebook). A bad review isn’t the end of the world—every company had gotten at least one. Sometimes even bad review still feedback from your client. Some research has even indicated that bad reviews increase sales, and there’s the time-tested belief that no publicity is bad publicity. The first problem you need to solve is if the review is real. Fraudulent reviews are sometimes left by competitors or even randoms you’ve never met. 2. After receiving a bad review, check your records to see if that person really is, in fact, a customer. It turned out this guy was not. If they are a previous customer, look at what they bought. Look at the time frame of service. Listen to the customer service calls. The more you know about the situation, the better equipped you are to handle it, and prevent it from happening in the future. Even if you know the bad review was fake, you need to respond. • Remember, you’re not only pacifying the reviewer, you’re showing prospects how you respond to customer dissatisfaction. 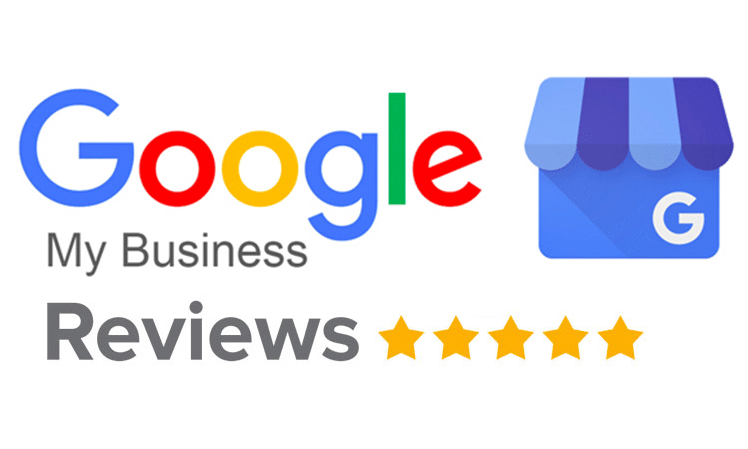 Regardless of the type of negative review you got, respond quickly. Prompt action shows prospects that you’re committed to customer service. The majority of people who read your reviews are people interested in what you’ve got to sell. You not only need to make the complaining customer happy, but assure future customers that the same issue won’t happen to them. State you can’t seem to find them in your records as having been a previous customer. *Even if you flagged the review, prospects may still see it, or it may not be removed—this is why you ALWAYS respond. Address their complaint and offer to fix the problem. Google allows you to flag reviews that are fake so they can remove them.